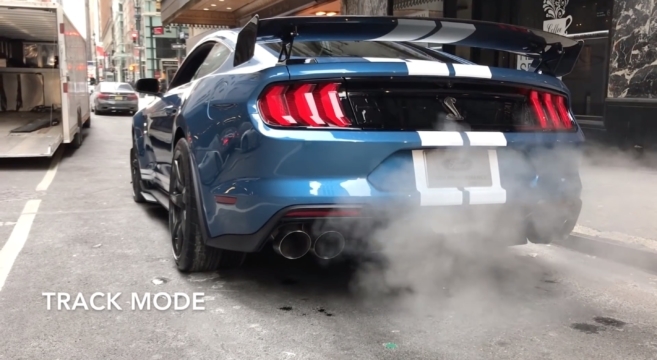 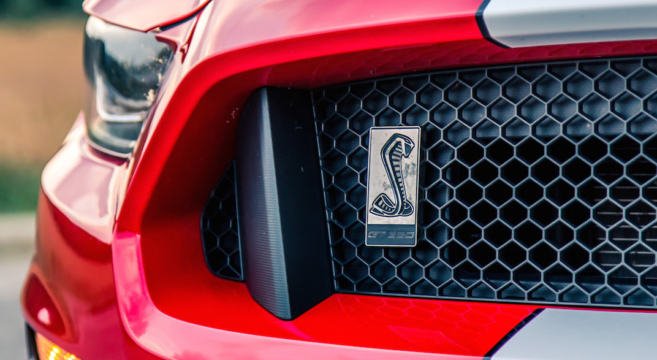 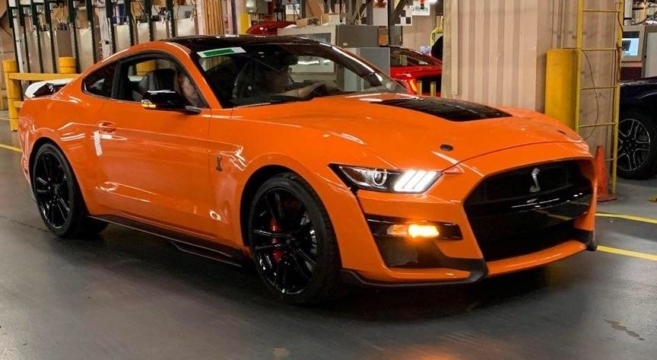 Ford today released fresh details on the 2020 Shelby GT500 Mustang, including that the vehicle will be governed to 180MPH top speed. 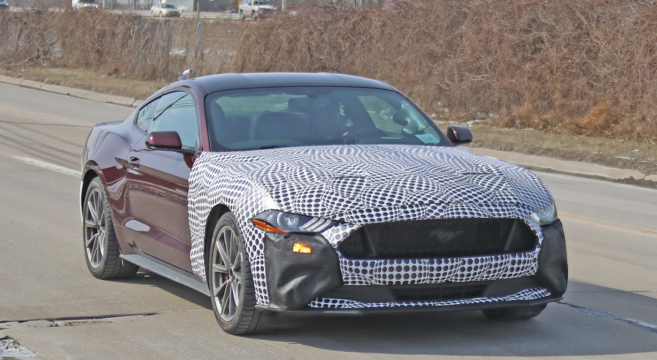 Our spy photographers just caught a new Ford Mustang GT prototype testing on the streets of Dearborn with covered fog lights and vinyl-wrap camouflage over the entire front clip up to the A-pillar including the front splitter, bumper and hood. 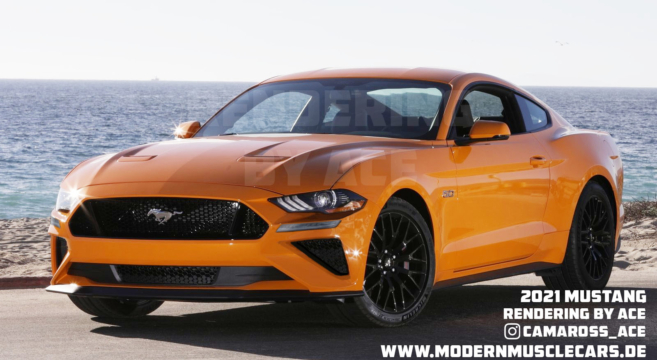 The prototype is also wearing a mismatched white rear bumper. 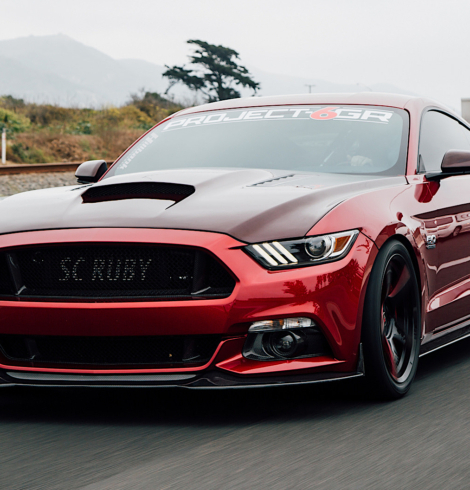 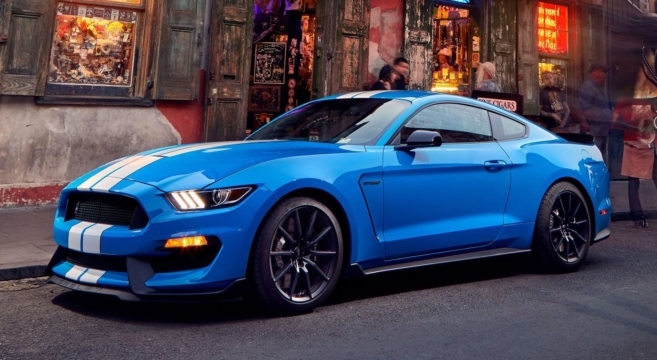 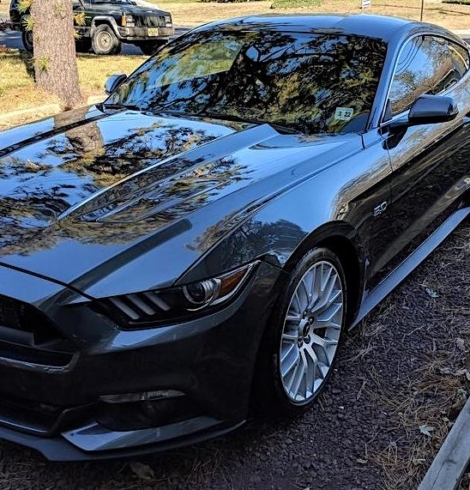 Kelley Blue Book has published its annual 2019 Best Resale Value Awards and the 2019 Mustang GT350 has been named the sports car with the best predicted resale value. 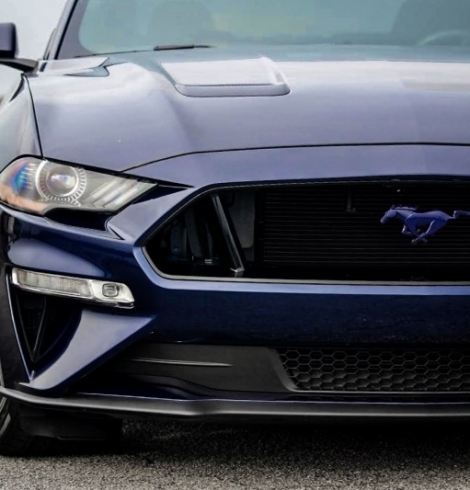 Using the latest research and analysis, KBB’s resale value predictions are based on current vehicle specification and trim levels, sales data, market conditions, competition within individual segments, future economic factors and the combined experience of our team of market and pricing analysts. 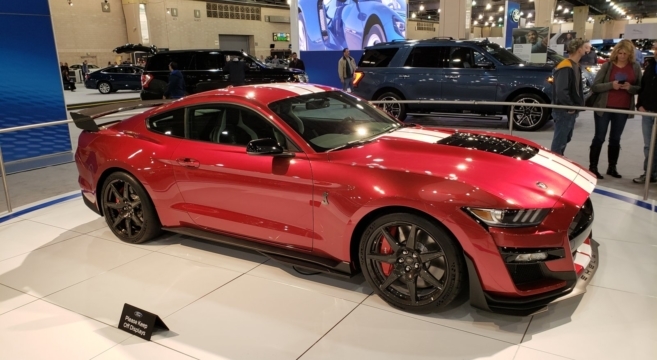 KBB projects that the 2019 GT350 will have a resale value of 58.5% at 36 months after purchase and 46.5% at 60 months after purchase. 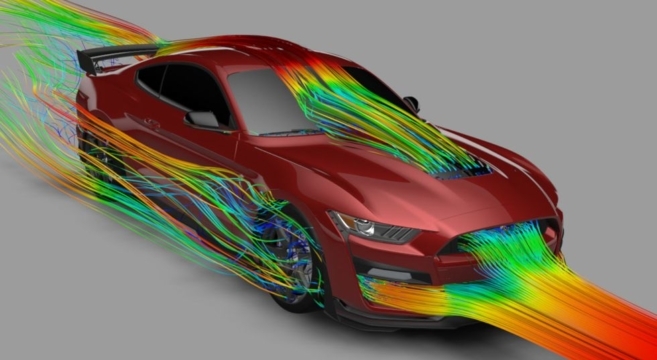 Check out their analysis inside. 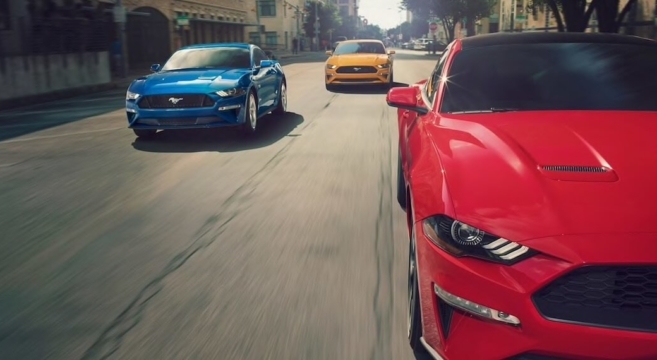 A new report and discovery from a recent NHTSA VIN filing made by Ford reveals the company’s plans to once again offer three engine options for the 2020 Mustang when it begins production later this year.